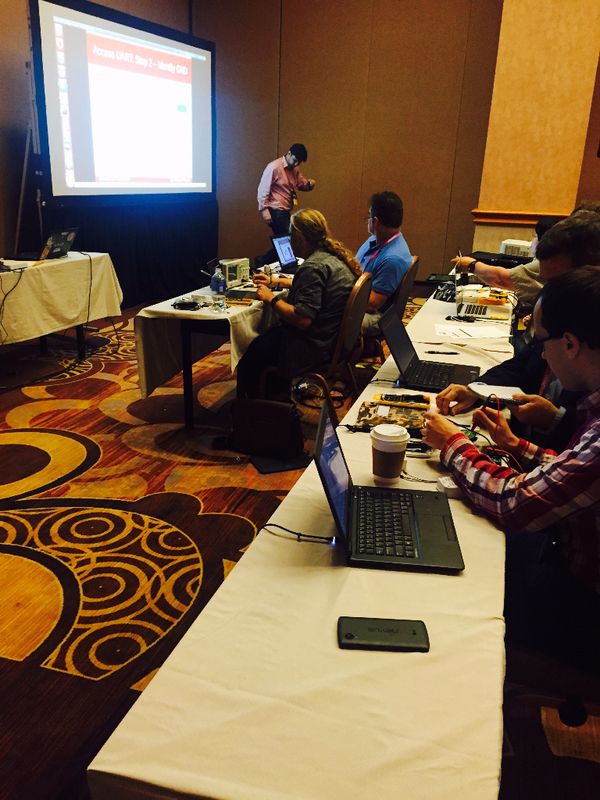 BlackHat 2015 was the first run of our IoT security training class named “Offensive Internet of Things Exploitation” and it was a HUGE success. The class got sold out quite fast, much faster than we expected. In fact, we had to increase a few seats in both the batches of our class before limiting further registrations. 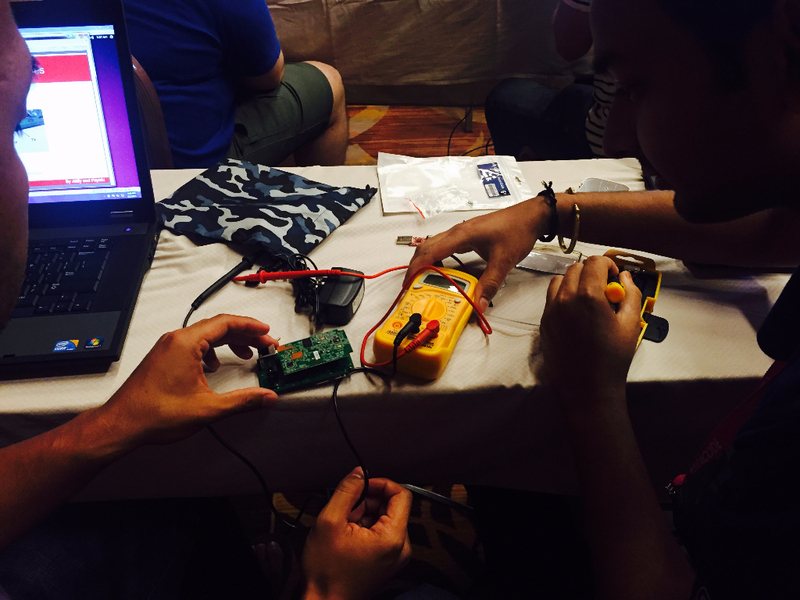 The training course was delivered by Attify’s founder Aditya Gupta and was an intensive 2-day hands-on class with lots of exercises and challenges to help attendees understand the security issues with the Internet of Things. 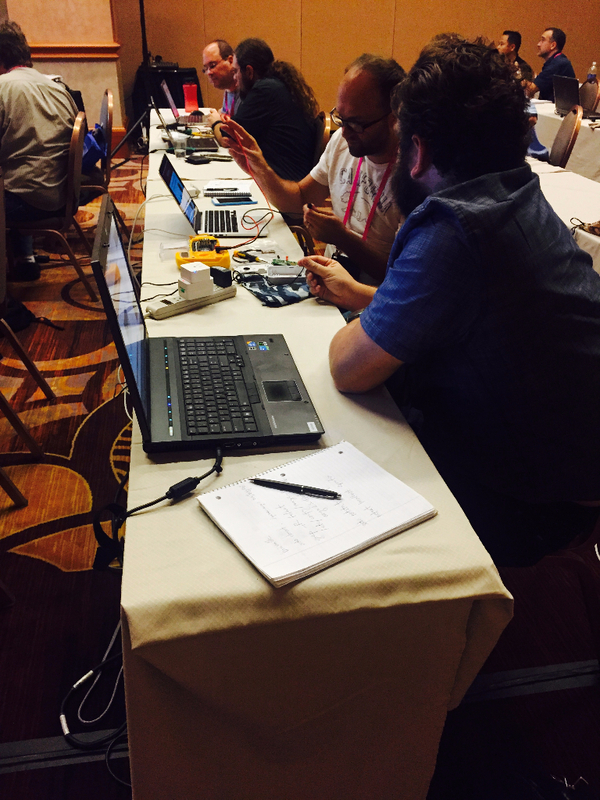 We have many more upcoming classes in various security events – Brucon, BlackHat EU etc. and are also offering private versions of the training class. Contact us here to know more about our training offerings.